You know, I love my girlfriend. Love in that deep, dark red, tumbling sense of the word. Have done so for many years now and almost every day ... yeah, it ... deepens. Cliché I know, but true. And I want to tell the World about it, cause I´m so proud and happy. This became the lyrics for my new song, Tell The World. The music came out of me testing out the new Cubas 9,5 Pro new and extended software synths. So it was all "electronic" music from start. Did this before our summer vacation and I keept listening to it all summer. I showed it to some people and they kind of liked it. After a while I wanted it softer and more anlog in the sound. So I added piano and trumpets. Although, all the trumpets and one out of three piano tracks are Midi/synth. But it has a more analog sound. So I basically never took the synths out I just added and added and .... added. And then... I sent it to my producer Micke MiMo Moberg. He added a new drum line. I did not like it at first but I have learnt that I shall stay with it for a while because i will like it evetually. And I did. Thought it was quite different from the Demos rytm so we had to redo quite a lot of soundtracks. So I enrolled Öjje Forsberg on drums and Stefan Hedenström on Clarinet. After anohter month of working with the song we evetually took Öjje's drum track out..... But, thank's for always being there when I need you, Öjje! Stefans Clarinet stayed in. It´s probably the biggest production I´v done so far. It has three drumtracks, three pianotracks, three trumpet tracks, four synth tracks, one Clarinet track and eleven vocal tracks. Yeah, fun recording but it´s a bitc... to work with when mixing. But we came thru and I think it sounds good. Later we will make a version of it closer to the demo with the same kind of rythm as in the demo. 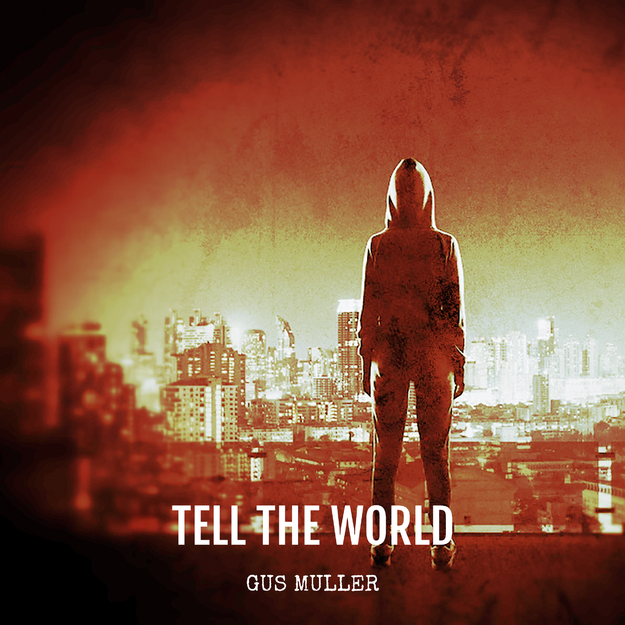 So this version is the Single edition of Tell The World. Listen to it! I hope you like it.